Singapore is like dessert paradise. We have Malay dessert, local dessert, Hongkong dessert, Taiwan dessert and of course Western dessert. But my favourite is still our local dessert and my all time fave outlet is 115 Dessert at the Chinatown Food Centre at Smith Street. The dessert here are still made the traditional way. There is an old fashion mill which they use to grind the beans. The dessert they sell are all the traditional type like green bean, almond paste, black sesame paste, corn paste, barley ginkgo red bean etc. No fancy ice kachang, no snow flakes or modern type of soup. A bowl cost only $1.30 and delivery is available for a fee. This stall is probably the best there is around town. Better than Zhen Jie or ErGu or those Hong Kong Dessert place. 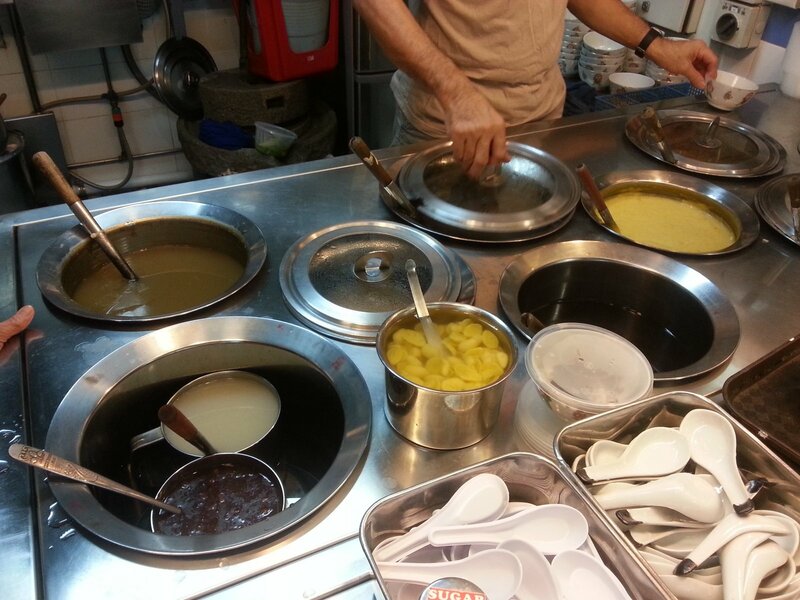 Maybe Chew's Dessert at Liang Seah comes close but that cost much much more per bowl. Give this stall a try when you are in the area. 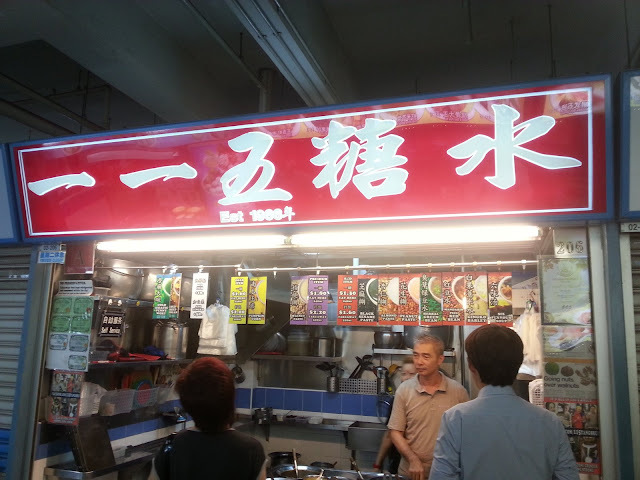 Yes I've tried this stall and the black sesame is fantastic!!!!!! Must must try!